Do you want to grow your medical practice or healthcare supply company? Here's 5 reasons you need healthcare digital marketing to get more customers or clients. The use of healthcare digital marketing has increased in the last few years. This is due to the adoption of internet devices by patients and physicians alike. 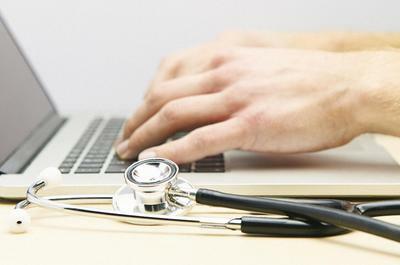 72 percent of internet users got health information online in 2013. In fact, digital marketing is fast overtaking the traditional form of marketing. When you combine these facts, the need for healthcare digital marketing becomes obvious. What is Healthcare Digital Marketing? It is an excellent way of marketing because it is cheaper than the traditional form. The staggering number of internet users makes it practical too. The opportunities are abundant; it would be unwise not to use it. Here are five reasons you need healthcare digital marketing to grow your business. 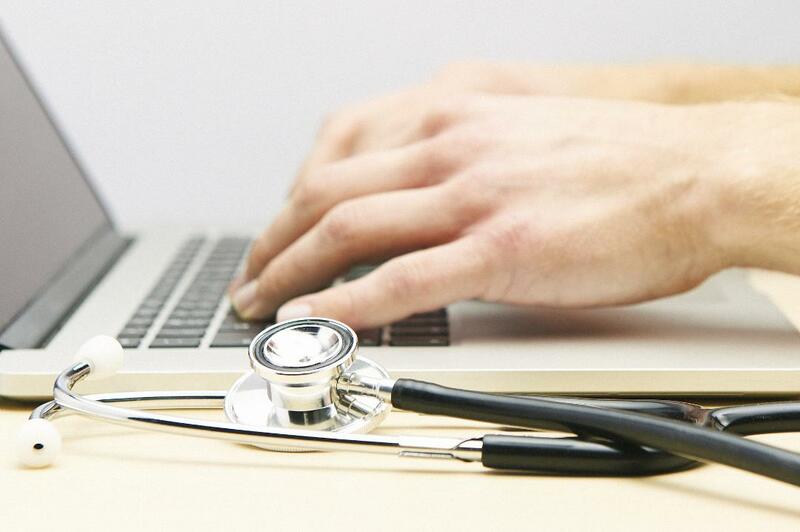 The birth of the internet has changed how patients find their healthcare provider. Social media platforms make it even easier. An analysis shows that online information affects the way consumers perceive their health. Patients are using internet devices more and spending more time online. As such, a healthcare provider would be a mistake not to take advantage of it. No matter your specialization, using healthcare digital marketing is vital for growth. An impressive online image is appealing to both existing and potential patients. The modern-day marketing is more precise than it used to be. Your target audience determines the strategy used. Basically, for every product or service, a customer is willing to pay good money for it. Customers would preferably buy healthcare products like a Green Trousers Molift Smart 150 online than work into a store. The real question is, how do you find these potential customers? There are plenty of social media platforms with audience scattered across the globe. Pick specific people based on their interests, demographics and more. In that way, you can advertise to the right customers every time. It's an efficient way to market your business. If your healthcare business is small and you have no marketing budget, no worries. Digital marketing is the way to go. The more prominent corporation may hold the advantage in traditional marketing. However, digital marketing levels the playing field. It doesn't matter how small you are; online presence is all you need. The list shows conventional marketing channels. Digital marketing is taking over from these channels because they've proven to be more efficient. Healthcare digital marketing helps you stay on top of patients' evolving demands. It allows you to upgrade your product as their preferences change. Here is how that happens. Interacting with your patients through social media ensures that you know what they're interested in. Through their expressed interests, you'll know their likes and dislikes. Efficient marketing is built on information like these. They pave the way for future offerings. Apart from interaction, you'll also have the opportunity of engaging your client. Unlike traditional marketing which is one-sided, digital marketing is a two ways communication. Hear the opinion of customers through the use of social media platforms. They get to give you feedback about your healthcare product or service. What do you get from this? Better product and services, and a stronger healthcare digital marketing plan. A good branding is a necessity for the long-term growth of any business. It is the perception of the patients about your business. As such, it takes years to build. That was before the use of digital marketing. Now, small healthcare businesses are in a position to do just that. The use of social media and targeted ads helps you to create an excellent experience for clients. Combine this with interactions and engagements; you are on your way towards building a strong brand. The idea here is to leverage social media, your website content, guest posts, and Q&A forums to win influence, and improve your online reputation. That's right; your competitors are already using it. Ignoring digital marketing in this digital world is a sure way of killing your business. A review of the marketing strategies of your competitors will tell you how many have opted for digital marketing. You are wondering, wouldn't that be repeating what others are doing? Yes, it is. However, the key is for you to do it differently. Do it better than they did it. There are various options to choose from when employing digital marketing. Some of them are already outlined above. Don't be afraid to experiment a little. Combine these options to market your healthcare business and showcase you're the unique services you offer. The plan has to fit your ideology and reflect your goals. Don't forget to keep everything within your budget. Growth is necessary for success in any healthcare business. This growth can be achieved by building a strong brand for your business and increasing your customer base. Using an outdated marketing technique will only impede the progress. This is why you need healthcare digital marketing. It's a cheap way of getting a global reach. And you can provide better products and services by engaging your clients. Moreover, all your competitors are already using it, don't get left out. Are you are interested in learning more about using healthcare digital marketing to grow your business? Search Engine Guide provides a robust resource for your online healthcare marketing needs. Click here to enjoy our search engine optimization (SEO) tools.